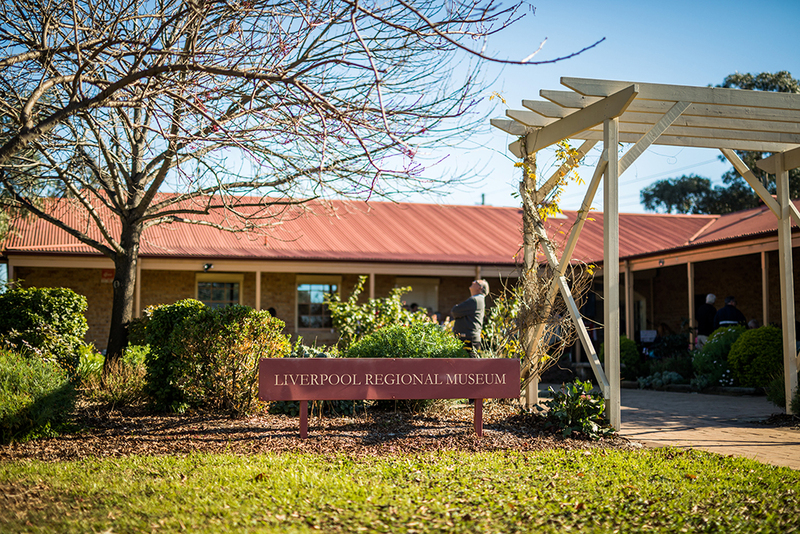 The Liverpool Regional Museum was established in 1989 with the aim of preserving and promoting Liverpool’s cultural heritage, history and stories through heritage collections, exhibitions and public programs. Today, at no cost, visitors can experience the permanent exhibition “Resonances: objects, lives and stories of Liverpool” as well as a changing program of diverse exhibitions, accompanied by public programs, that engage and inspire the community. Museum staff are available to guide visitors through the exhibitions and assist with queries. Visitors can also research their family history with knowledgeable volunteers from Liverpool Genealogy Society. Closed 1-2pm. Closed public holidays.